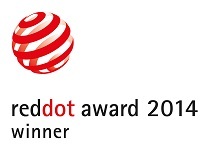 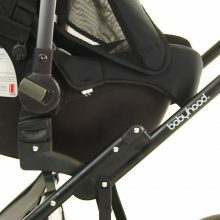 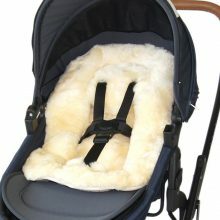 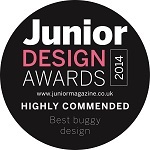 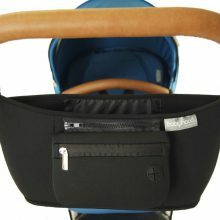 babyhood are excited to introduce the one and only Doppio. 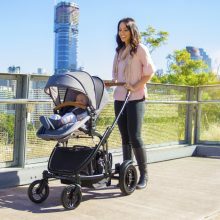 The fully customizable inline stroller from single to twin to double pram to travel system for growing families or for families with double the bundle of joy and those families on the move. 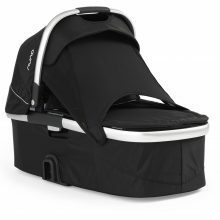 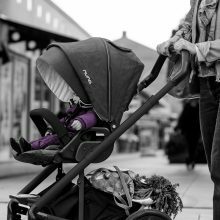 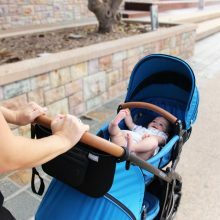 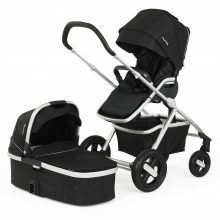 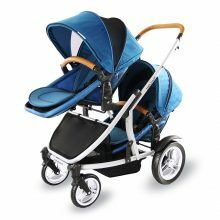 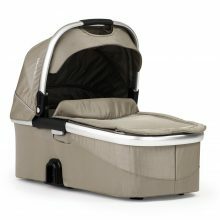 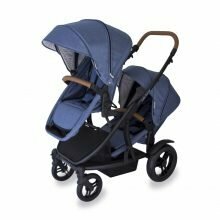 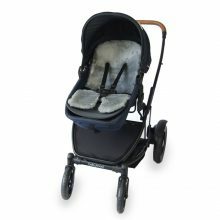 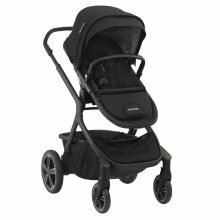 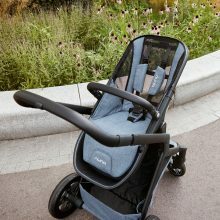 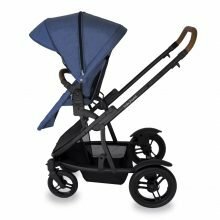 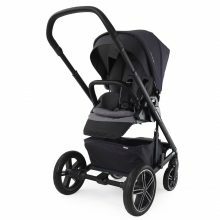 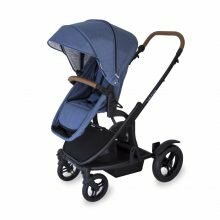 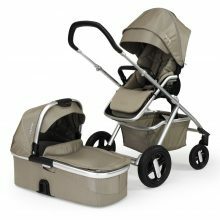 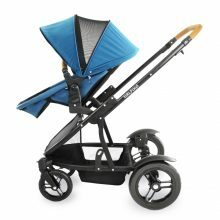 The unique super lightweight design delivers a complete all-round solution for parents as this inline stroller is suitable for 1 child or twins or even multiple age children – as there are up to 16 different modes all with 1 large seat.